#MusicMondays -- 2019 is Yours for the Taking!!!! 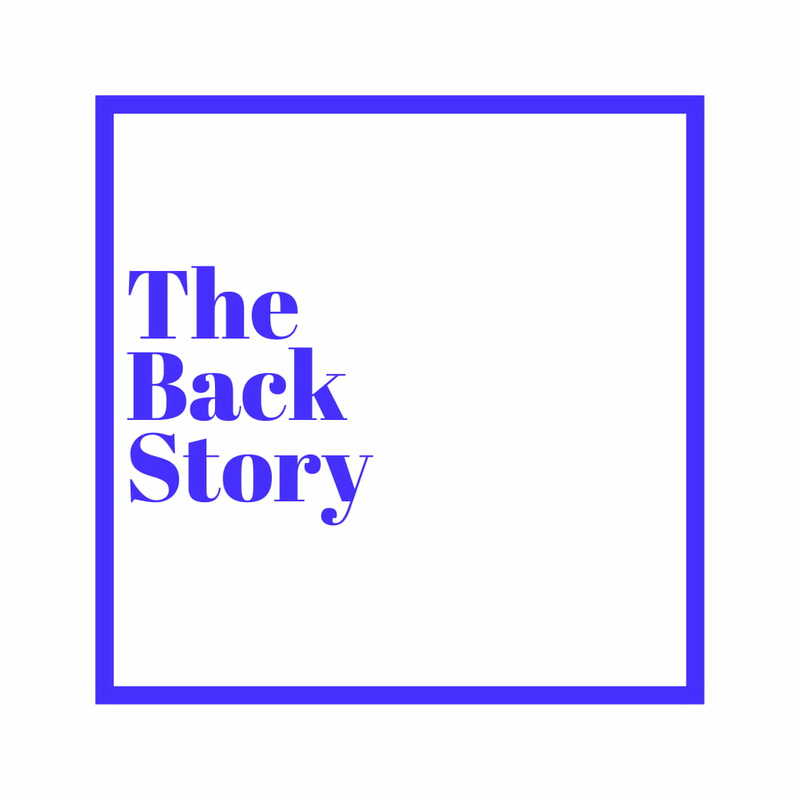 - The Back Story. #MusicMondays -- 2019 is Yours for the Taking!!!! Curated for your listening pleasure, we present to you ten songs we feel will be a worthy accompaniment throughout the week: Music Monday – our first of the year. Chinko Ekun's smash hit gets a more lyrical makeover from the veteran himself. With his whet of fans appetite on this, we only hope that Davido's promised project comes soon enough. Zanku is wave and Yung 6ix and Hanu Jay jump on it. Zlatan kicks a fire verse, what was Hanu Jay saying in his part??? As expected, the political conscious songs are being released. Yung L’s song (creative artwork by the way) has a gyrating pulse to it, a call to action tone adopted. This song is unique from everything out there, as its singer is known to prefer for his releases. The exceptional act, who made the “honorable mentions” for our Best Non Albums of 2018 list follows up into the new year on the back of that release. IN2U is a love song with a mid tempo vibe. The Otedola daughter, with the recently departed Mavin act apparently had a fire vibe in the bag. Ba Mi Lo is a heavy bass influenced Dancehall jam, a song in which both artistes thrive. 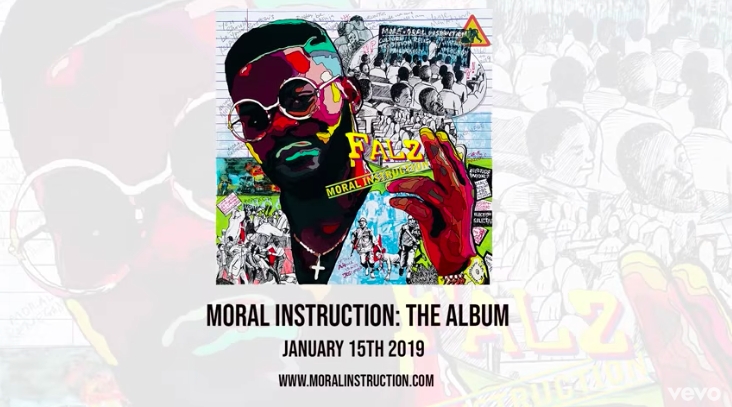 In the rein of This Is Nigeria, Falz releases Talk, a humorous and relevant criticism of the elite. With an album (Moral Instruction) scheduled for the fifteenth, we can only wait for more well timed shots at the common man’s nemesis. The producer features the duo on this mellow laid back song. Truce delivers some well scripted bars on social life while Maka provides an adequately soothing hook. Off her six track Gloria EP is this song in which her exceptional lyricism and commanding vocals comes to the fore.